Thank you for your interest and support in local food. Phillip and Sandi Munson own and operate Fisher Hill Farm in Bristol, NY that markets fresh produce year round. 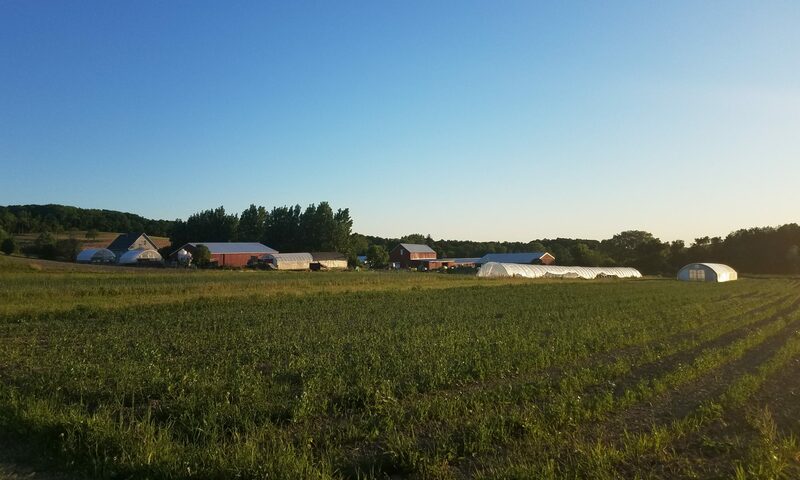 With increased capacity to store crops in the winter and the use of high tunnels we can supply high quality local food all year. Fisher Hill Farm raises chickens available all year long and turkeys for Thanksgiving (and the winter holiday) and are available at many local farmers markets throughout the year. If you have a restaurant or other business and would like to partner with us to feature any or all of our poultry or produce we want to hear from you. Pick up and delivery options are available. Contact us! We’d love to learn about your business and how we can help grow what you need. I would like to talk about wholesale options.